Have questions? Contact Mobile Om today! 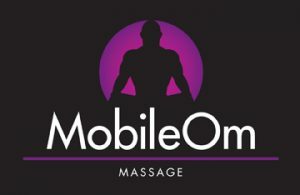 Mobile Om offers mobile massage therapy and bodywork services to the greater Northeastern Pennsylvania region. Submit this contact form to schedule your appointment with Mobile Om’s massage therapist Tony Clark. Not all appointment times requested may be available, but we will contact you promptly to either confirm or reschedule a time. You can also schedule an appointment by calling 570-780-5858. Not all dates/times requested may be available, but we will contact you promptly to confirm or reschedule an appointment with you!